2017 was a big year for Pokémon and a bigger year for Daily. 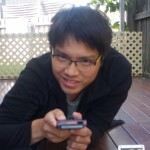 Check out the greatest bits of writing we could muster in a year! 2017 is finally ending, and we’ve been hard at work giving you some really great Pokémon content. 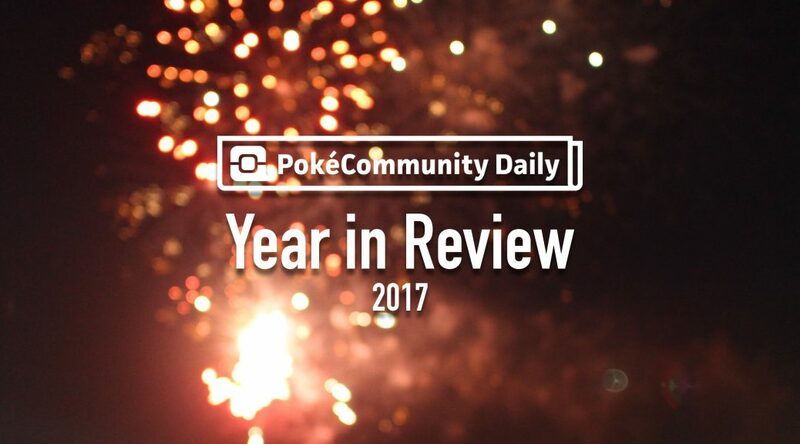 Check out the highlights from the PokéCommunity Daily editorial team before you enjoy the new year! 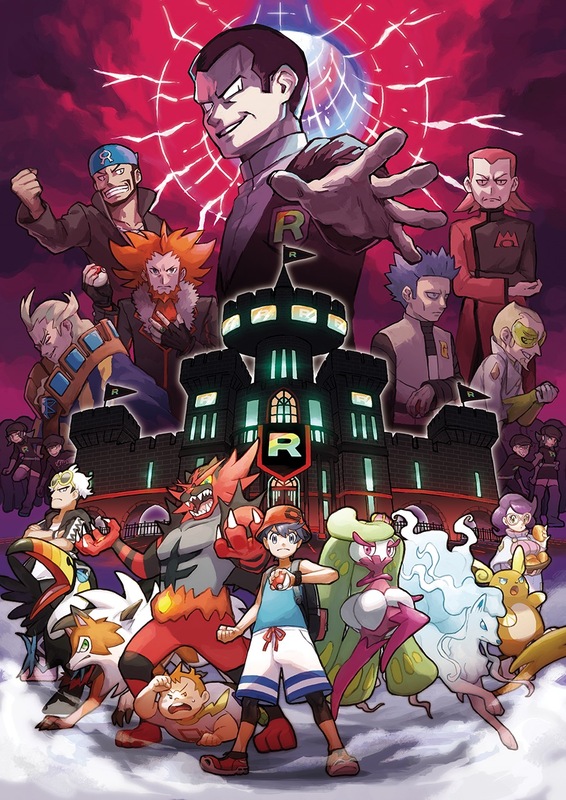 Team Rainbow Rocket: absolutely news-worthy. And in Pokémon GO news this year, let’s put aside the disastrous Pokémon GO Fest, Halloween events and the release of third-generation Pokémon and talk about how Spark went missing and Candela took his place in the interim. Poor Team Instinct.  For your reading pleasure, this year we’ve published some amazing in-depth features based on the games. Amongst them is a very in-depth analysis on the plot of Pokémon X and Y, exploring every facet of the Kalos region and the events and characters making up the story. (It’s also an amazing read from your iPad on the train ride home.) 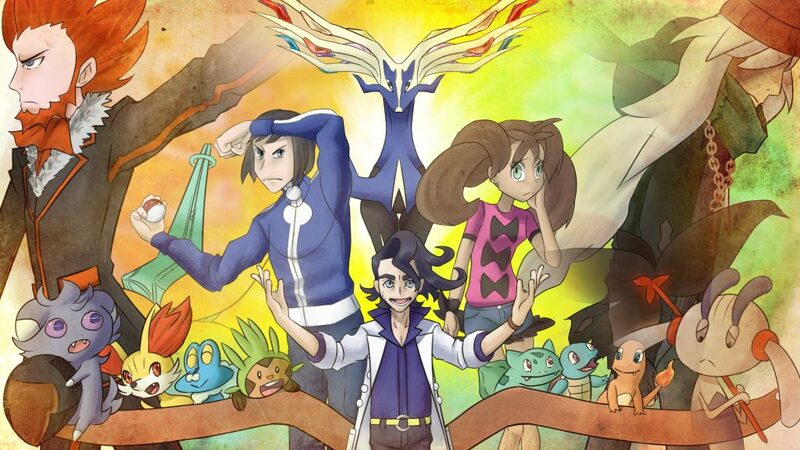 Not a fan of Kalos? Maybe you’ll enjoy our deep dive into the simple plot of Pokémon Red and Blue (and its remakes) and enjoy a trip down Kantonian Lane. If you were more a fan of the anime and that it just celebrated 20 years of air time, read our in-depth reflection on the TV series and then give yourself some time to reflect yourself on Ash’s massive journey. And if stories were never your thing, how about an in-depth analysis on how to get shiny Pokémon? 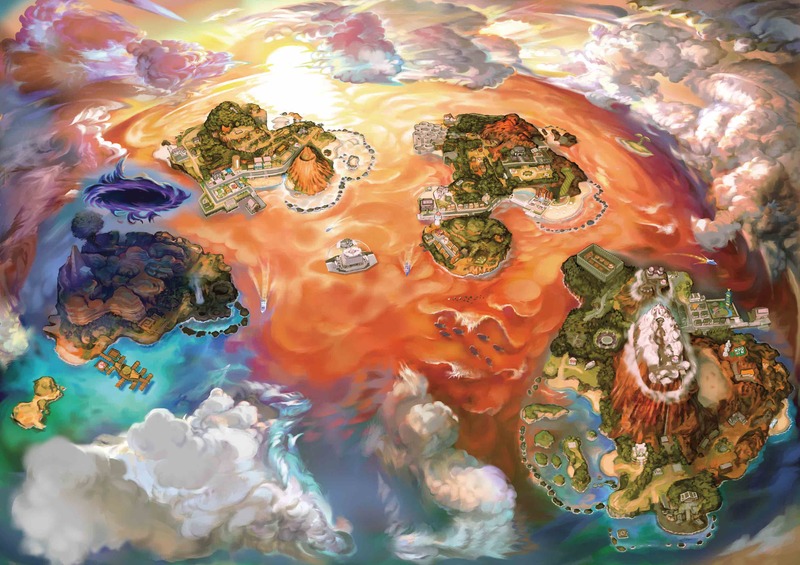 This year we helped you make the most of the Alola region. 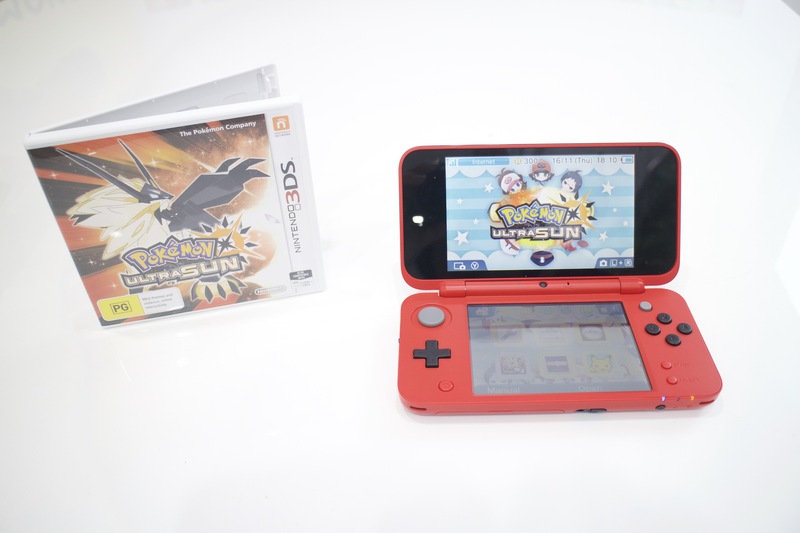 This year we saw quite a few Pokémon game releases — and since Gold and Silver predate PokéCommunity Daily, we went through and wrote up a bunch of guides to help you! Check our general guide for how to get started and solve certain puzzles — and if you haven’t already downloaded them, get them! For those who picked up Pokémon Ultra Sun or Ultra Moon, you might want to check out the best Pokémon to go through the story with. Our most popular Ultra Sun and Ultra Moon article would have to be our Alola Dex — if you still haven’t caught ’em all and filled that Alola Dex, you have no excuses once you read this guide. If you were crazy for Magikarp Jump and you haven’t read our guides, make sure you’ve covered everything with our Magikarp Jump Guide, or master the game with our advanced strategy guide! Still at it with Pokémon GO? We’ve made sure to keep our Pokémon GO guides up to date too — such as the clothes you can buy, kinds of Pokémon you’ll be able to find and a list of the Pokémon you’ll be able to hatch from Eggs. Check out our Raid Battle Guide, too, so that you can master the raids! If you’re a fan of the TCG, check out our series on the cards inside the latest sets, and their viability, such as this one on Rising Rivals 2.0 Sun & Moon: Guardians Rising. This year, the amazing folks at Nintendo sent us pre-release copies of two games, which we wrote thorough reviews for. If you haven’t purchased the games and need a bit of buying advice, check the reviews out — one for Pokkén Tournament DX and Pokémon Ultra Sun and Ultra Moon. While we thought Pokkén Tournament DX felt largely the same as the original version from the Wii U, and we definitely found plenty of room for improvement, it’s a pretty great experience and a worthwhile experience for those who haven’t played the Wii U version. You’re no Pokémon fan if you haven’t at least considered purchasing Ultra Sun or Ultra Moon. Check our comprehensive, 5,500-word review for the gist — they boast improvements from Sun and Moon on varying scales, some changes minor and some major, and you may find the games have something for you. But read the review and see. We’re still waiting for PokéLand to come out, but check out our first impressions of that, too. On the fan content front this year, we reviewed Pokémon Insurgence and found it to be a long, challenging fan game with a compelling story. 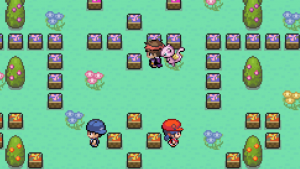 We also wrote about how to make fan games — how to get started with RMXP and how to make amazing, Game Freak-like maps, and whether you should ROM hack as opposed to using RMXP. If you’re a big fan of fan works, check out pieces of art like these metal-infused Pokémon war machines. Call it a tradition we’re maintaining — for the second time, we’ve written a wide variety of fun joke articles for your April 1 pleasure. This year we showed you how to battle with and care for your Miltank. We also showed you a great purchase of a wonderful parenting book from Amoozon, and reported on the news of a trainer finding gold at MooMoo Farm! 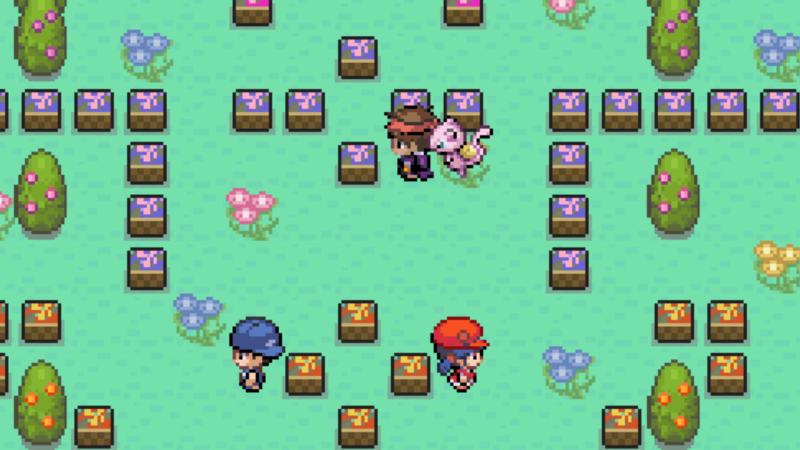 Speaking of April Fools and pink things, did you get your Slowpoke? That wasn’t a joke — honest! For a little extra variety, learn the recipe to a delicious Cinnabar Volcano Burger, courtesy of Gold’s mom. PokéCommunity Daily turned one year old as of February this year. As we head towards 2018 and as the site turns two, look forward to a variety of news, reviews, opinions, speculation, fan work examinations, and more! The PokéCommunity Daily editorial staff wish our readers a happy and safe new year! Written by Jake with compilations by bobandbill.